Apple has announced that its WWDC 2019 will take place from the 3rd of June 2019 in San Jose, the conference will end of the 7th of June. Apple are expected to reveal their new iOS 11 software at this years Worldwide Developer Conference and also their new version of macOS. 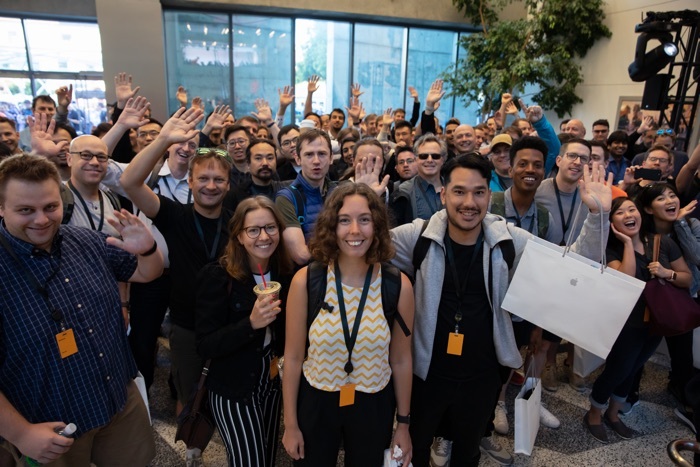 We will have more information on exactly what Apple has planed for the 2019 Worldwide Developer Conference closer to the conference.